Mercenaries are all kinds of people, from all kinds of places, with all kinds of agendas. From Sell-Swords to hired hands, they might be a hired assassin, or a bouncer to watch the door. The key ingredient is that they get PAID for the work that they do, the more distasteful, the more money they expect in compensation. All classes are accepted into the Mercs and all can have a role within the clan. 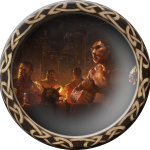 Clerics, Paladins and Monks will most likely be still part of their Holy Order, but it is not required by any Mercenary band. If they ARE part of their Holy Order, they must be clan rank 4 before dual clanning in Mercenary. Mages and Battlemages are very welcome but again it’s recommended that they first receive training through the Orders of High Sorcery. Choosing NOT to do so will often cause undue pressure and notice to the Mercenaries from the Orders of High Sorcery as the person will be hunted as a Renegade. Thieves and Warriors often make up the bulk of any Mercenary band. The thieves tending to lean towards the more unscrupulous actions requiring stealth and perhaps a silent blade. The warriors for the more bread and butter jobs such as escorting people or simply providing ‘muscle’. Entry level Mercenary with no Band affiliation. Recruited into a specific Band of Mercenaries. types, but may choose a band affiliation. another person. These are often solitary Mercenary types. In the military style Mercenary groups, this person leads. an assassin or bounty hunter that has proven loyalty. recruiting members into their band. The Subcommander is the right hand of the Commander. The Commander runs his band of Mercenaries with an iron fist. Rank is plays some part in the Mercenaries, but it is often more of a role-play thing than the ability to order people to do things. This changes once the person gets to Boss level or higher, as they’re part of the ‘brass’ of the group. Player killing is allowed. Proper role play of the kill and war note are strictly required. There are often contracts hired out, but these have to be ACTUAL contracts and not simply an excuse to kill someone. Assassinations are in the form of notes to a specific band or one hired blade, and immortal. The addition of immortal is required as to authenticate the contract. Simple protection and transport contracts do NOT require a note to immortal, but it is recommended that there is actual role-play done with regards to the contract. 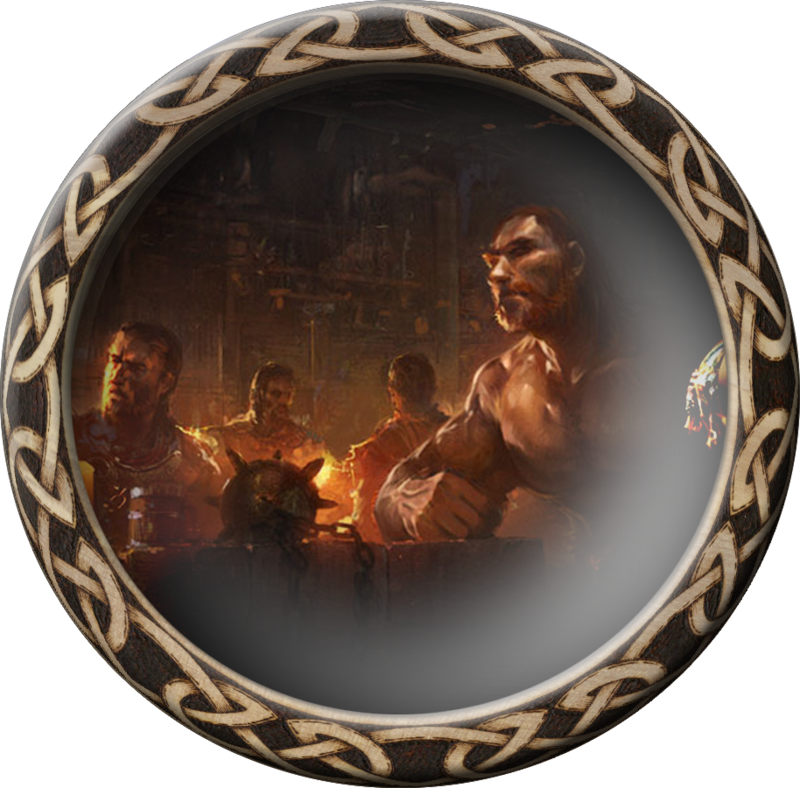 Non-affiliated Mercenaries are sometimes hired to kill each other, or members from a given band, this is allowed, but NO PK is allowed within the Clanhalls. For this reason it is recommended that separate bands build unique quarters for their own safety. Written by Zivilyn, aka Skol.